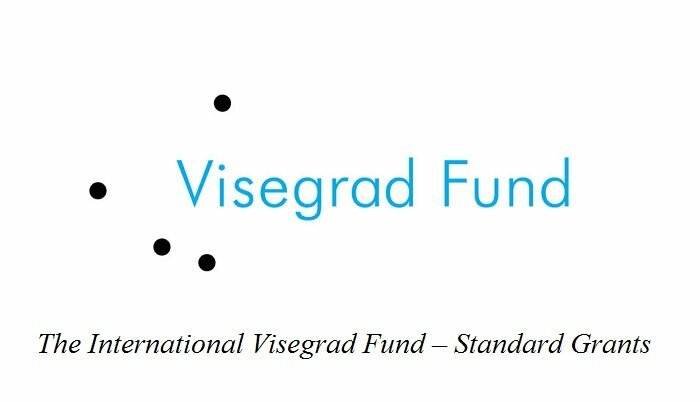 As for Standard Grants funding, the Visegrad Fund enti­ties from at least three Visegrad Group (V4) coun­tries (the Czech Republic, Hungary, Poland and Slovakia) must be involved. It is advised, how­ever, to include part­ners from all V4 coun­tries. Any legal entity or nat­ural per­son world­wide is eli­gi­ble for fund­ing, pro­vided that the given project pro­posal deals with top­ics rel­e­vant to the Visegrad region and pro­motes coop­er­a­tion among project part­ners in the region. Preferences are given to appli­cants from non-governmental and non-profit orga­ni­za­tions,munic­i­pal­i­ties and local gov­ern­ments, pub­lic schools and uni­ver­si­ties, research and sci­en­tific bod­ies and pub­lic insti­tu­tions in gen­eral with the excep­tion of orga­ni­za­tions directly funded from a state budget—e.g. min­istries, embassies, cultural insti­tutes. Minimum con­tri­bu­tion of the Fund for each Standard Grant is €6,001 and more. The finan­cial con­tri­bu­tion of the Fund can­not exceed 70% of total project costs includ­ing the in-kind con­tri­bu­tion of the appli­cant, or in-kind con­tri­bu­tions of other sub­jects. The max­i­mum time frame of the pro­posed bud­get is 12 months.